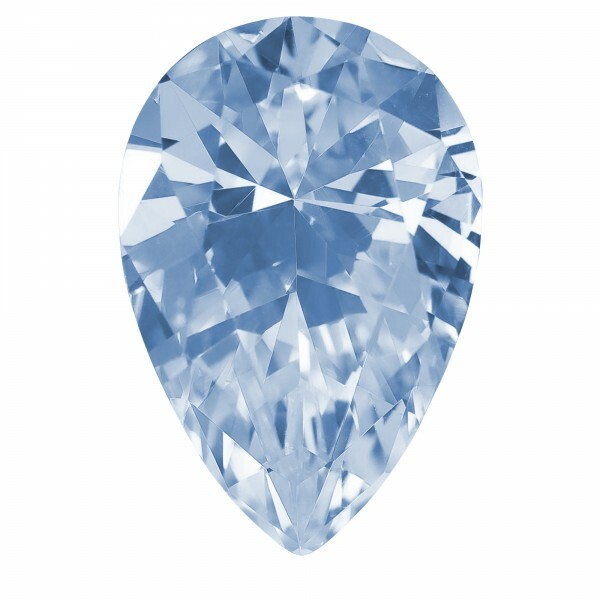 Glacial Ice Pear Cut was added to your cart. The deep, mesmerizing Pear cut design is a combination of the rich fullness of the Round Brilliant and the sparkling intensity of the Marquise. Though traditionally used in pendants and drop earrings, this cut is also an eye-catching addition to rings and other jewelry as well. With its luxurious form and the smooth slimming effect that its length creates, the Pear cut gemstone has often been a favorite of royalty. Featured in our cool Glacial Ice color.